Your living room is gorgeous! I love how bright the space looks, and that pink door is absolutely perfect! I love seeing house transformations, thanks for sharing! You should definitely pick it up, it has some lovely visuals. Oh my gosh, that pink door! It looks amazing! Thank you, its definitely a space I love now. This turned out so good! Love it <3 I can't imagine how the rest of your home looks! That is such an amazing transformation, it looks so gorgeous! They certainly do, even if they do try and dig up the carpet haha. The after is so much better than the before, it looks so cosy! 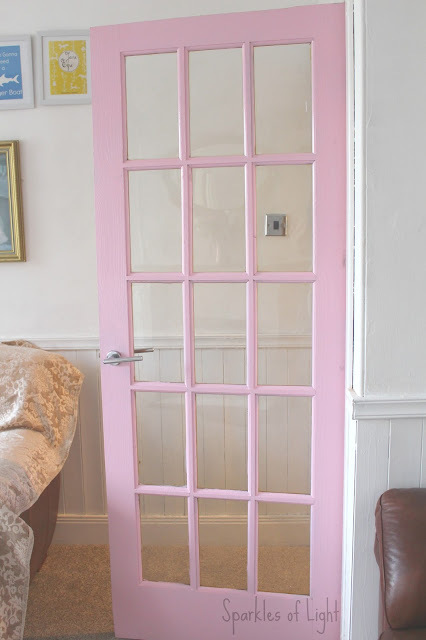 Also loving the pink door, that's a fun idea! love this cute pastel makeover. Such a great idea to do it like this. I didn't know you lived in a cottage , wow !! I love it too! I see you are decorating your little cottage in the very best way and first I thought these are pictures from an interior magazine! Wow, I'm really impressed. I''m absolutely obsessed with your living room. 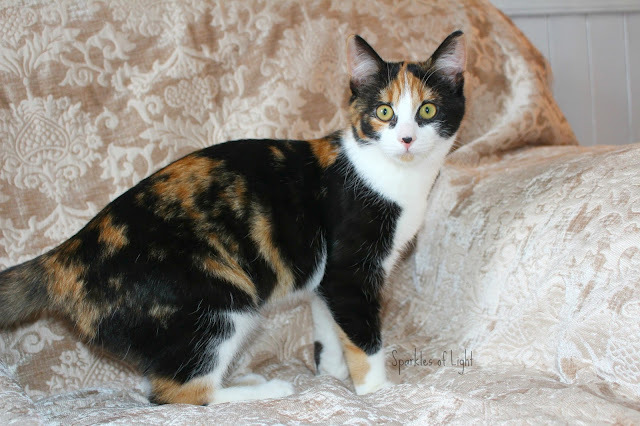 It looks beautiful and your cat is so cute! I know, its crazy how much of a transformation a lick of paint can provide! 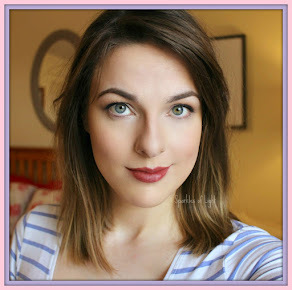 Such a lovely transformation! 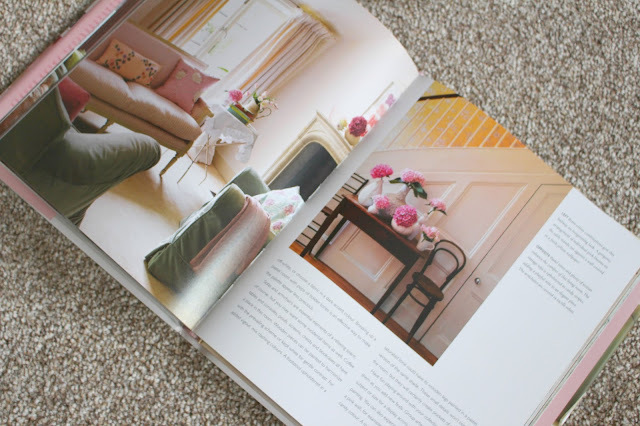 Your living room looks beautiful and the pink door looks really cute! This is amazing, Rosy! I don't think I can make something or some place this beautiful out of almost nothing. You did great! 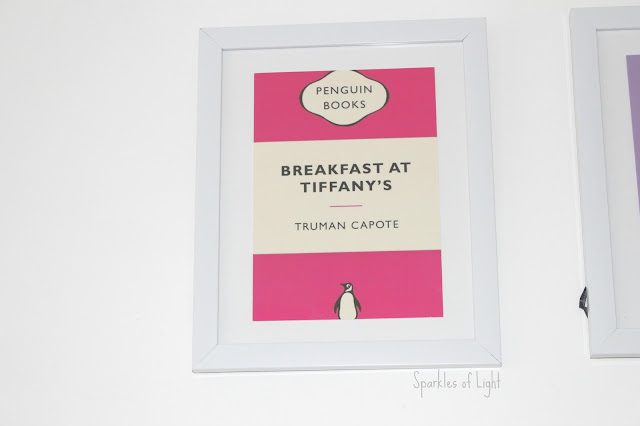 Such great interior decor inspiration! 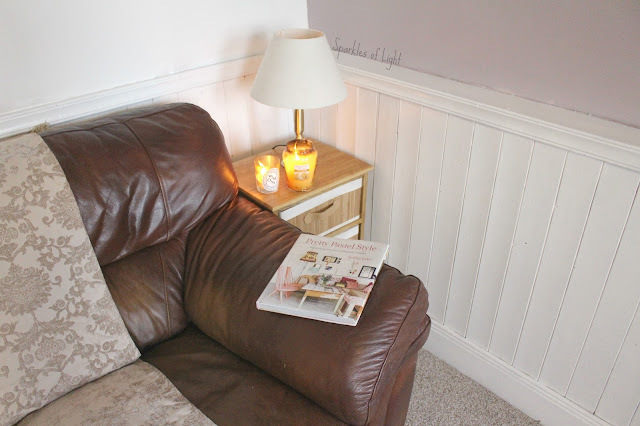 I love how you transformed your living room - the pastels are so pretty! Oh wow - this is what I call a real inspiration ! You saw the book and went for it. Congrats, I take forever to make up my mind . I love the new decor. Definitely brings more light to the room and the touch of pink is an icing on the cake. Love it! I've been doing some retouches in my home too. I'm deciding on a painting or wallpaper. Hopefully I can do it soon. You've really brightened things up! I love what you've done and that door is fabulous. oh wow your living room looks so good! That's quite the transformation! 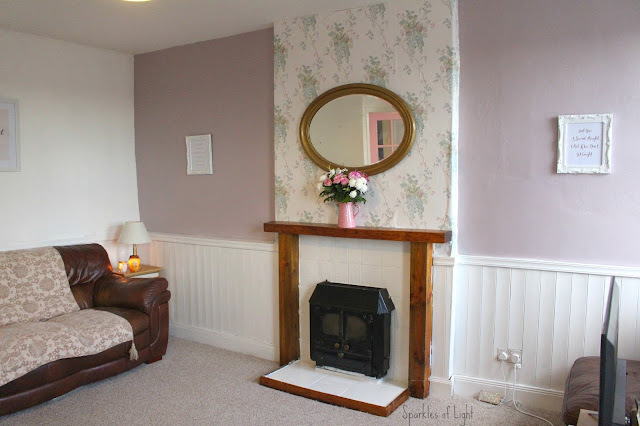 Your living room looks like a dream now, and I love that you kept the cottage feel in mind. Seriously, great job! I love the way you've done up your living room. It looks so pretty! What a great transformation! Isn’t funny how the littlest things can spark change in us? i love your decor!! this is exactly how i would decorate mine! I love the pink door! So pretty, I love the vintage appearance! Adorable kitty too! Your living room looks so stunning now! Like it just belongs on Instagram! I love that wallpaper (I believe it is one?) in the middle. It just gives it that extra special touch! Girl this looks INCREDIBLE - you should be so proud of yourself! Sometimes it's the subtle changes that make the biggest difference, it looks bloody awesome (loving that floral paper on the fire place!). I think it's brilliant that just by reading one book you decided to transform your living room! I am seriously jealous, I'm a big pastel fan but my boyfriend would certainly never let me have anything so girly! You've done a fab job! Luckily my hubby loves the girly theme haha. Oh my goodness! Everything looks so incredible! It has always been a goal of mine to have a pastel door i my home so I was totally envious of your pink door - it looks incredible! So amazing! Wish I could do that to my living room too, but I don't think that my boyfriend would approve, haha! Your living room looks great now! You did a fantastic job with redecorating. This goes to prove that we can do anything we set our mind on. It is so important that we're happy with the space we live in. Personally, I love pastel and white decor. My new home will be all about light colours- I just feel more energized in such a place. So great that you were inspired by a book- and you managed to apply the principles from this book to work for you. Well done. That comment about strategically placed candles (for the sake of kittens) made me laugh. How true! Cats will play with everything they are not supposed to and they will never touch the toys we buy them. But it seems your kitty is very pleased with the new decor so that's just lovely. My kitten does love to play with things shes not supposed to haha, all my pets seem to love the new room though, it feels so calm and energising in here now we all can't seem to leave! Wow! What a difference! So glad you found this book because the transformation is amazing. I love the painted wood. That book was a great find! Wow, that looks AMAZING. 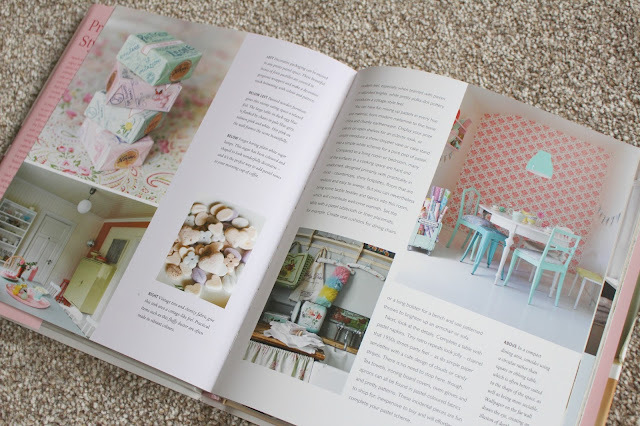 I never thought I'd be into a pastel house but those photos just totally changed my mind! this is what they call successful transformation! Iam really not into pastels at all, but I have to admit that your after picture seems to suit your house very much. For me personally I prefer wood, white and some spots of intense color. I'm all for pastels, they always make me happy. Wow, I would love to have a copy of that book, it's like Pinterest in printed words! You did a great job with the wood panels, everything looks so pastel and light, now. Anyway, your kitty is sooo adorbs! Love the pastel accessories - everything looks so cool . Wow, what a transformation! I love what you've done so much!! I like the improvements that you made in your home. The room is brighter and looks like it is full of light now. I absolutely love how you have transformed your living room like this. Its so cute and sweet now. You have done a beautiful job! You've changed it so well, it also makes it look a lot more spacious! It's so pretttyyy, you did such a good job! The living room looks amazing!! Lovely transformation. This turned out SO pretty, lady! Well done! Wow that's such an incredible job - I'm loving the pink door. 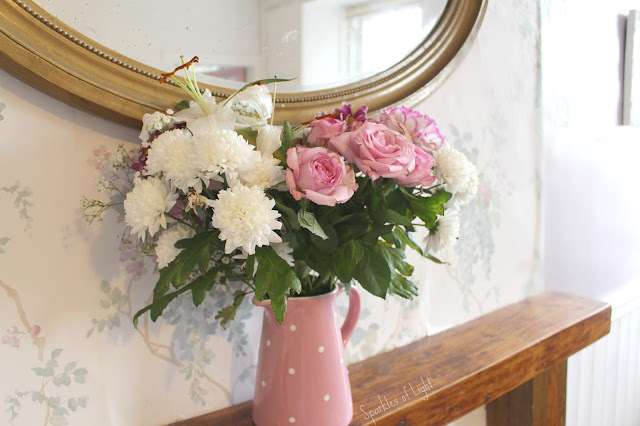 Brightens the room up so well - simply beautiful! Holy Moley! Look at what a difference bright paint made in your space! It looks so pretty and perfectly ready for Springtime! Thank you, can't wait for spring! Wow! Your cottage makeover is adorable. 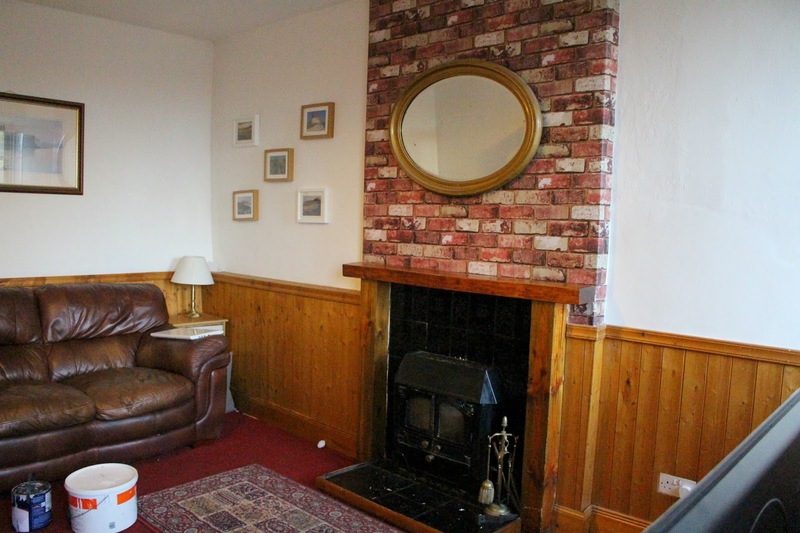 And I think it's adorable you live in a countryside cottage! Still so pretty the more I look! Happy Thursday! What a beautiful living room! Love the decorations and the color of your new door :) It's a sweet transformation! Aww your house looks so cute! I'm obsessed with the pink door, would never have thought of painting them anything other than white. Wish my fiancee would let me have pink doors ahaha. I'm lucky that my hubby indulges my love of pink haha. Oh my gosh, your house looks so pretty! Loving that pink door especially. :) What an awesome makeover! Oh wow what a transformation! It's so pretty. Love love love that book. I'll have to get a copy! What a transformation! I totally love your living room! And great book for Inspos! Such a lovely transformation! Great job! So delicate and feminine. I love it! The transformation is amazing! It looks so much better now. Amazing results, You living room is a lot more alive now. You did a wonderful job Rosy. I love it! I love how you transformed your living room! The transformation is incredible, and the wood panels look much better with a coat of white paint. What a beautiful room! 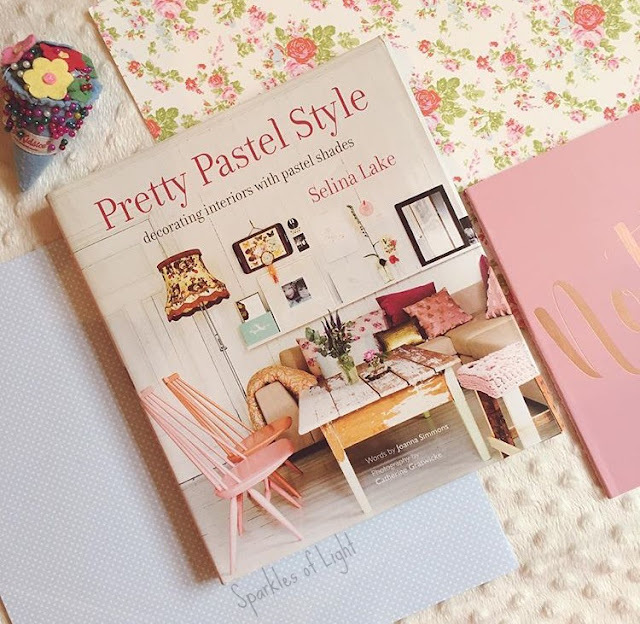 It really does look so light and inviting with the pastels, I can see why you like those shades so much :) It's good the book gave you some inspiration to finish the room. I never thought of adding pastel into the decor but wow, that's a beautiful transformation! We are in the midst of building our own home from scratch so I'm really loving this post. Such a feminine living room! Really do love these gorgeous picks and your room transformation! Is your skin damaged due to excessive cosmetic use/sun burn/scar marks??? Find best dermatologist and skin specialist only on surgivisor.com. Wow what an incredible transformation! It looks spectacular -- I'm especially digging the pink door.